United over a shared vision of solving meaningful problems in fundraising with technology that the industry deserves. We have a mission to become the best technology company you have ever worked with. 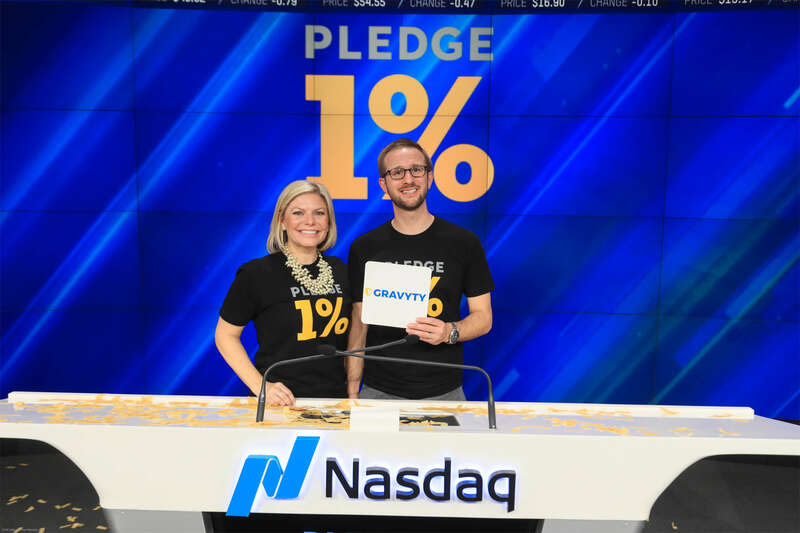 Led by former fundraiser Adam Martel and technology executive Rich Palmer, Gravyty was founded in 2016 on the core belief that modern technology can supercharge fundraising. Our driving mission is to help nonprofits raise more money - without hiring more people or buying more data - and delivering actions (rather than just reports). We are on a mission to advance advancement and make nonprofits AI-enabled. 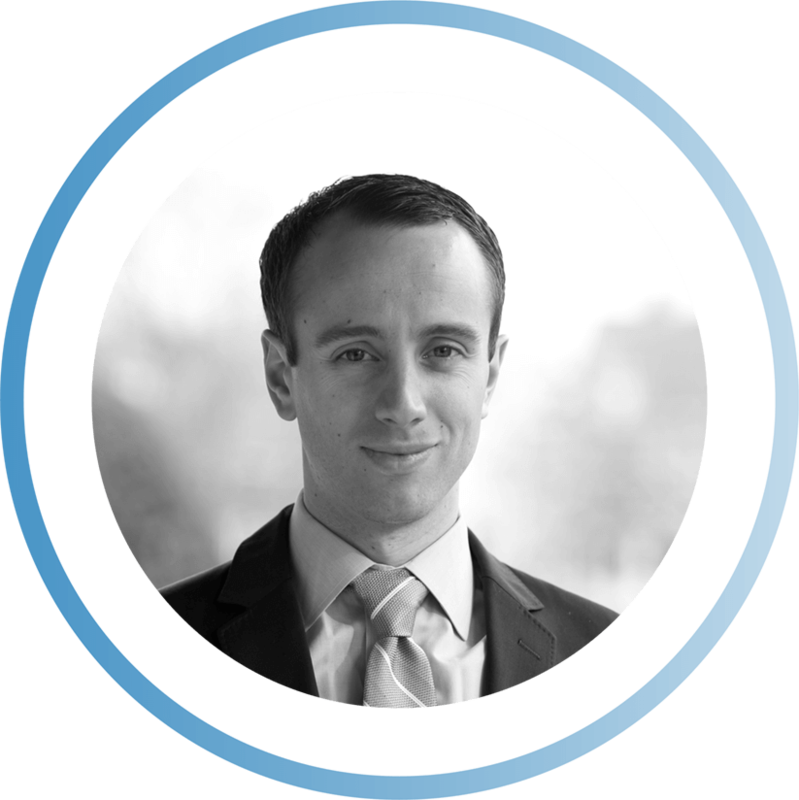 After many years as a major gifts fundraiser, Adam helps guide Gravyty to solve problems he faced every day in advancement. 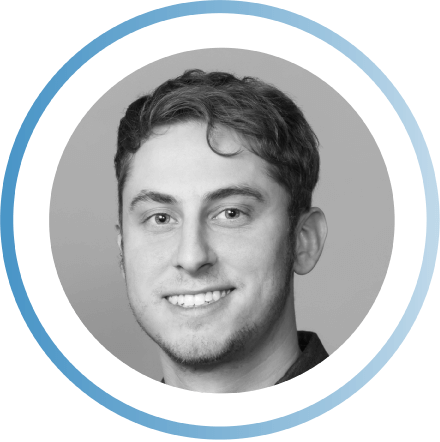 Rich brings deep experience in AI, predictive analytics, and software development to guide our products and teams. 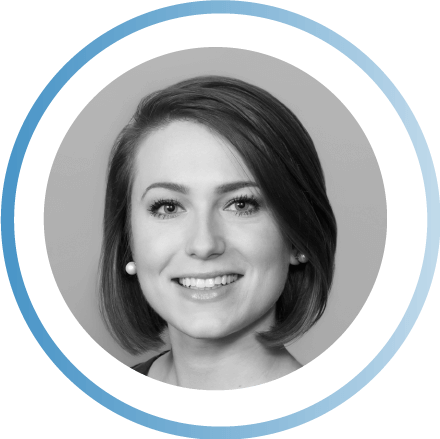 Lindsey is a successful former fundraiser who deeply understands client needs and how technology can help nonprofits fundraise better. 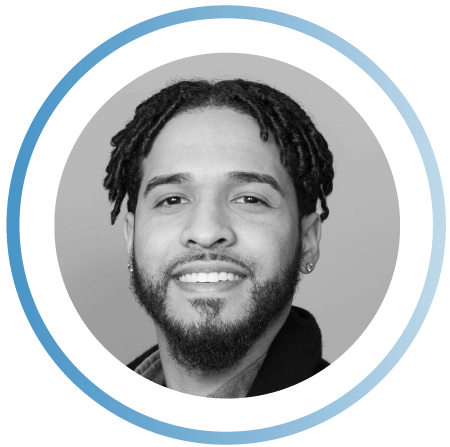 Jonathan is an accomplished software engineer, with a knack for creating amazing client experiences and services at scale. 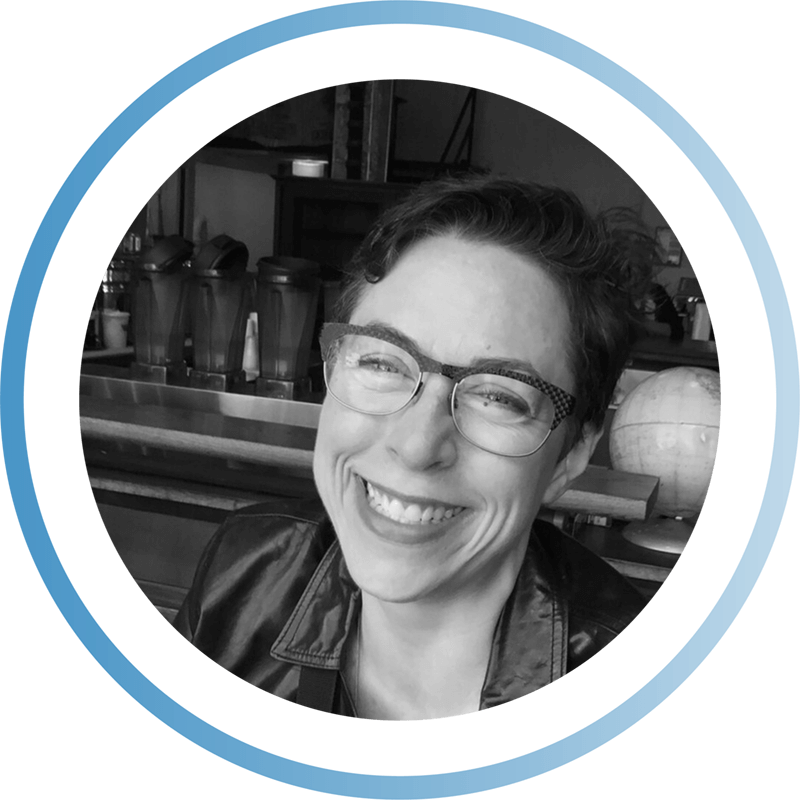 With over a decade of experience in fundraising, Molly will help Gravyty deliver its transformative AI technologies to our customers. 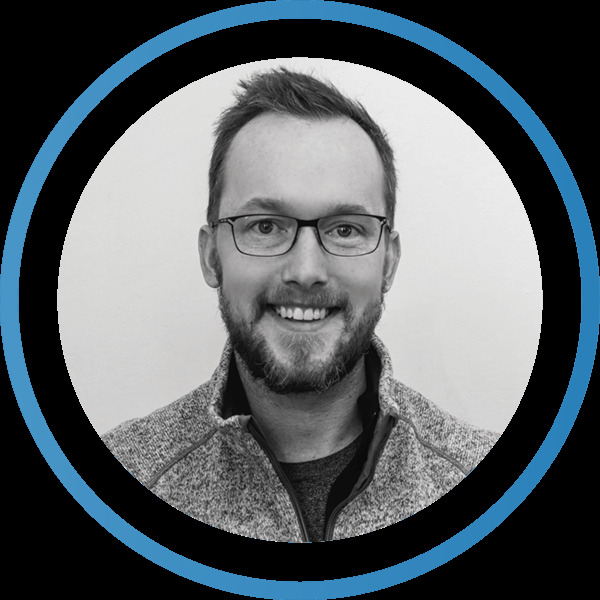 With more than a decade of experience across marketing, public relations, and journalism, Kevin is a strategic communications advisor who is helping Gravyty tell its AI story to the world. 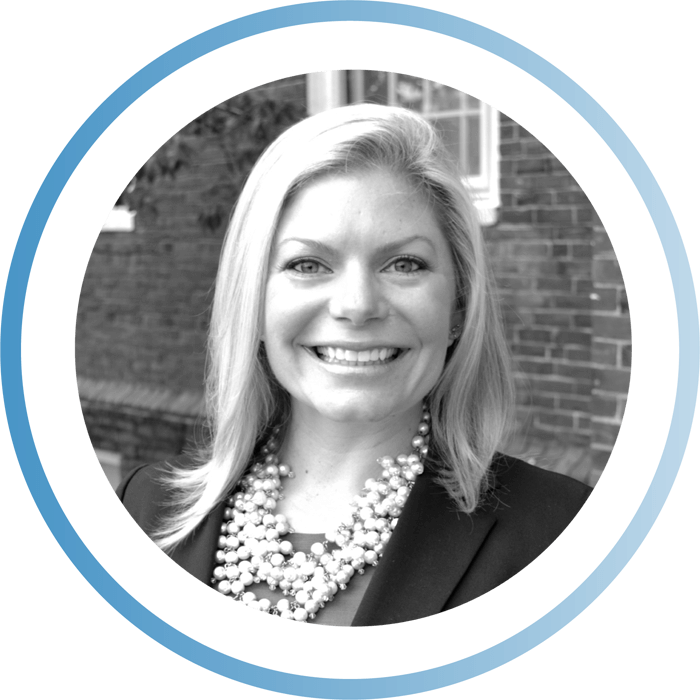 With 13 years experience in higher education, Lisa brings her expertise in fundraising and relationship management to provide creative solutions and drive success for nonprofits. 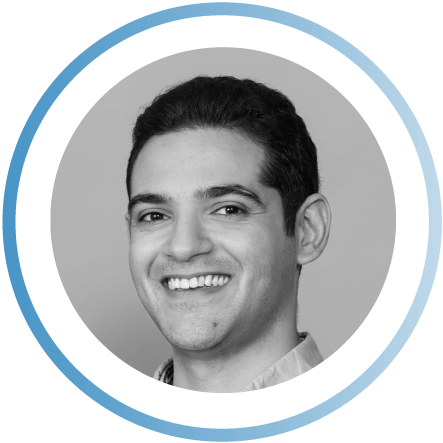 Nima uncovers meaningful insights hidden in data to help make predictions and prescribe action for more effective fundraising. 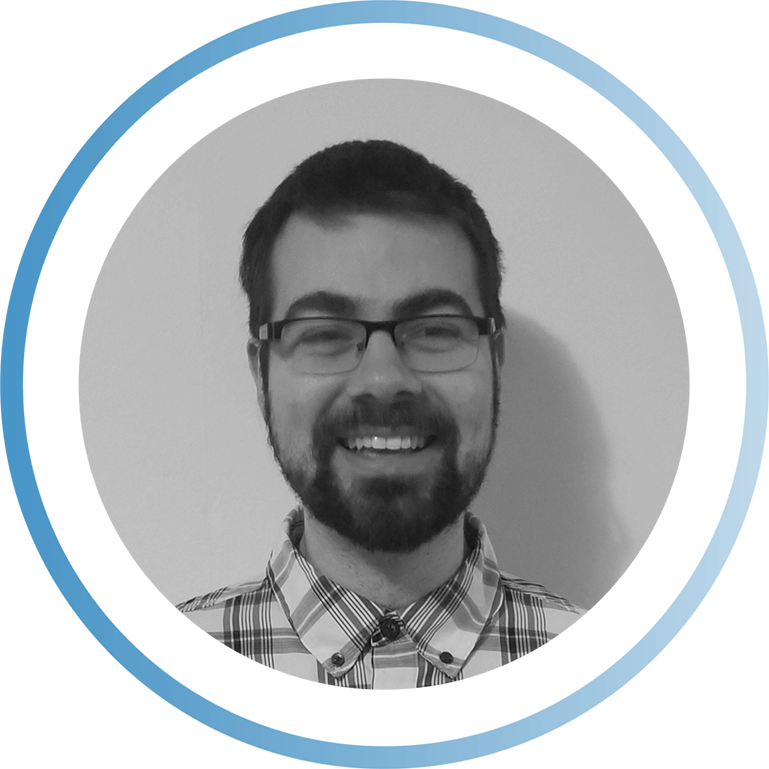 Matt is a skilled software engineer who works tirelessly to bring impactful technology to your finger tips. 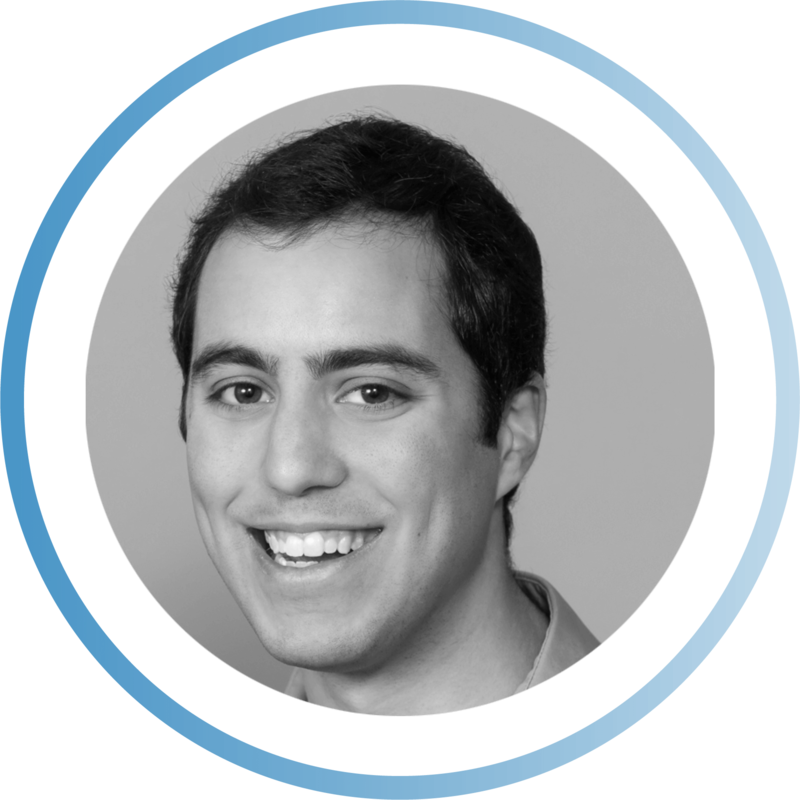 Jona is a UX/UI designer and developer who produces new and creative work for the best user experience. 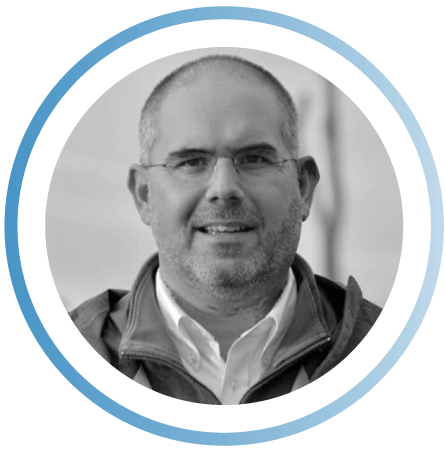 After spending 20 years in collegiate athletics, Chris brings intimate knowledge of the higher education landscape. 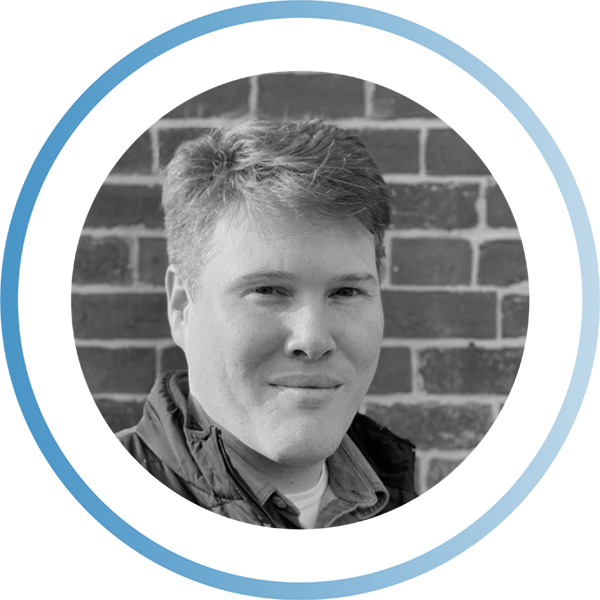 Jon implements machine learning techniques, drawing on his knowledge of computational linguistics to make valuable inferences from user data. 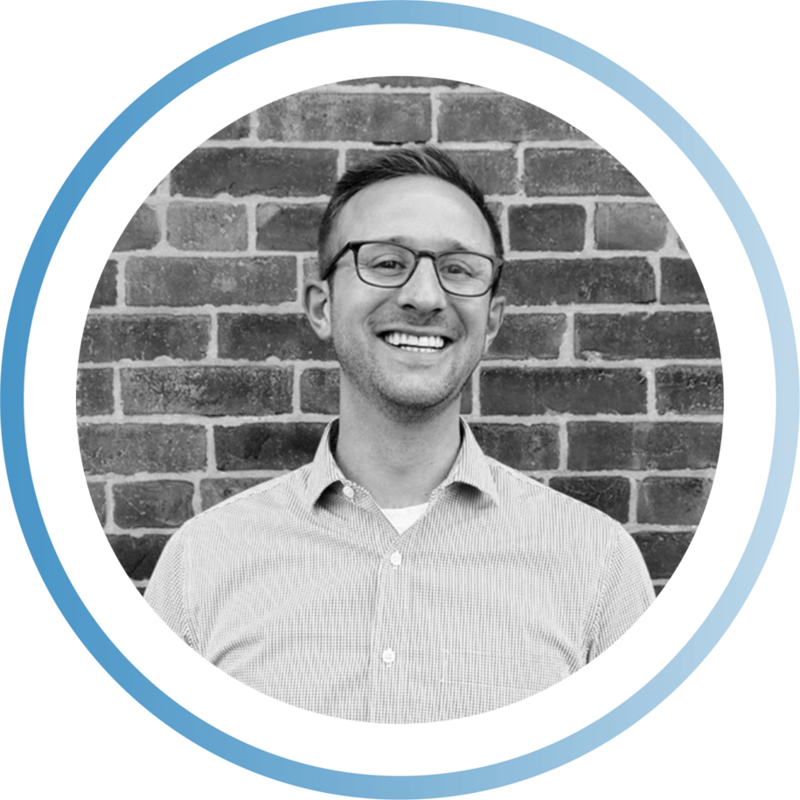 Dan is a skilled relationship builder who brings energy to the sales process and is excited to bring cutting edge technology to fundraising. 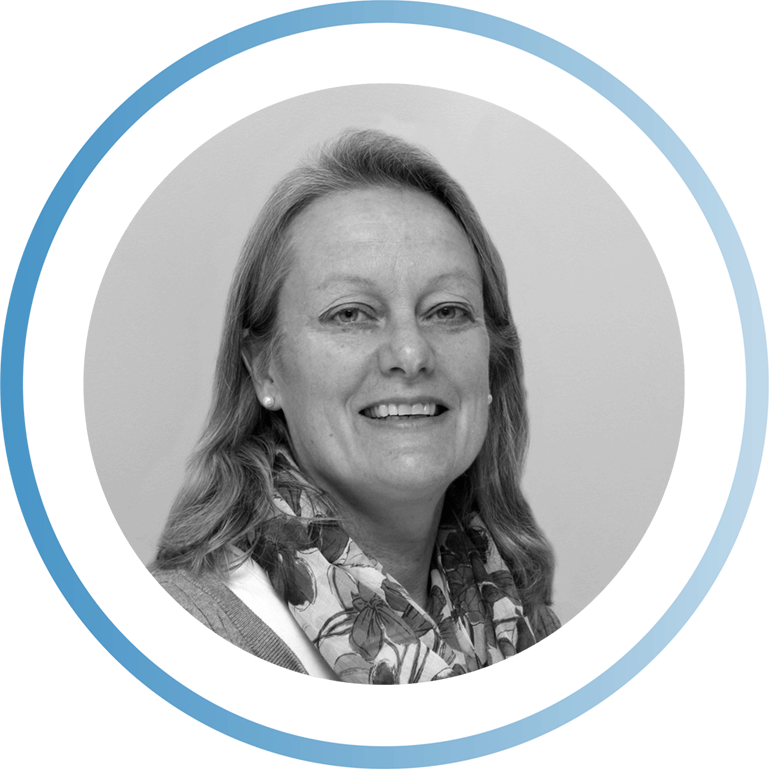 Linda comes to Gravyty with more than 25 years of experience in fundraising software. She's used Raisers Edge, NXT, Paradigm, Millennium and Research Point and loves all the excitement that comes with finding and connecting with the next major gift prospect. 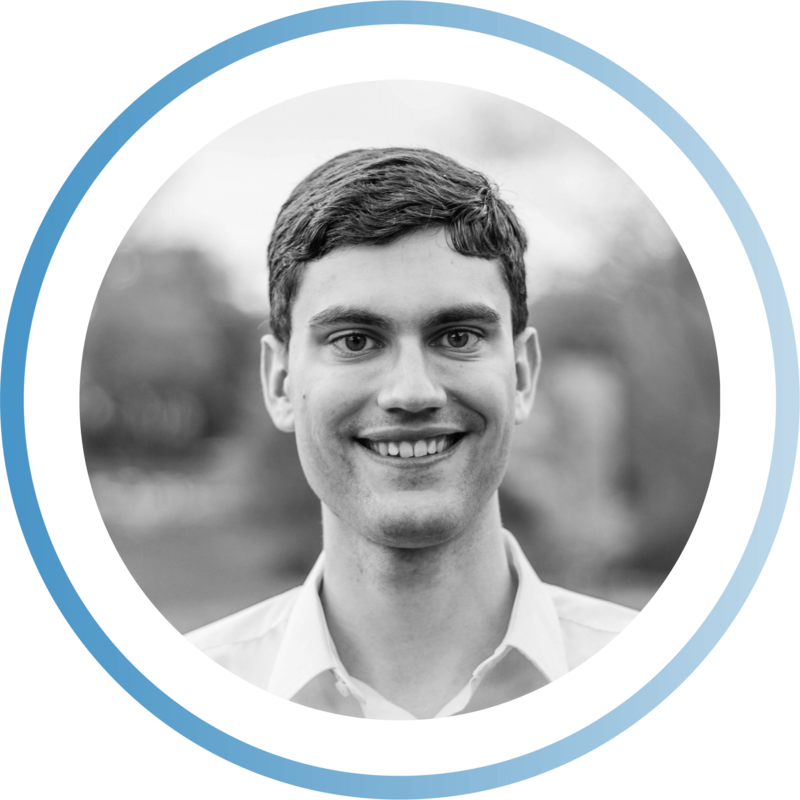 Eric is a Senior Software Engineer helping frontline fundraisers build more relationships with AI. 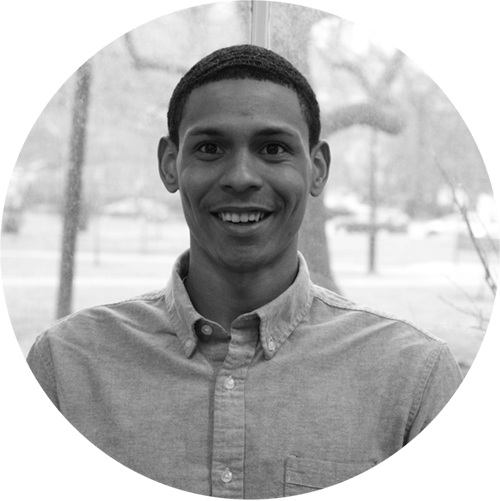 Ashanti transforms what's possible in fundraising by giving fundraisers enablement tools that they love – with artificial intelligence. 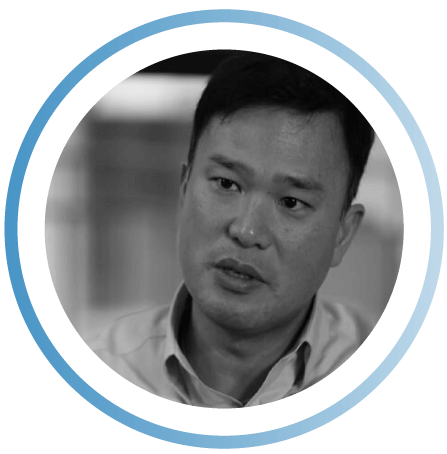 Raymond is the Managing Director of NXT Ventures, an adjunct professor in entrepreneurship, and a seasoned international CEO. 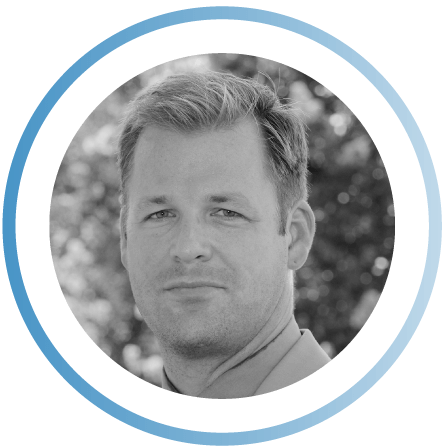 Jay is the founder of Bloomerang, founder of eTapestry, AFP Ethics Committee Chairman, and a recognized expert in nonprofit technology. 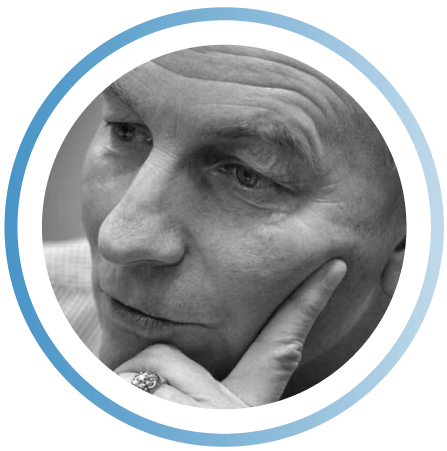 Christopher is Chair Emeritus of the Angel Capital Association, Managing Director at Launchpad Venture Group, co-founder of Seraf, and columnist for Inc.